One of the most coveted tournaments on the world judo circuit has come to the United States. 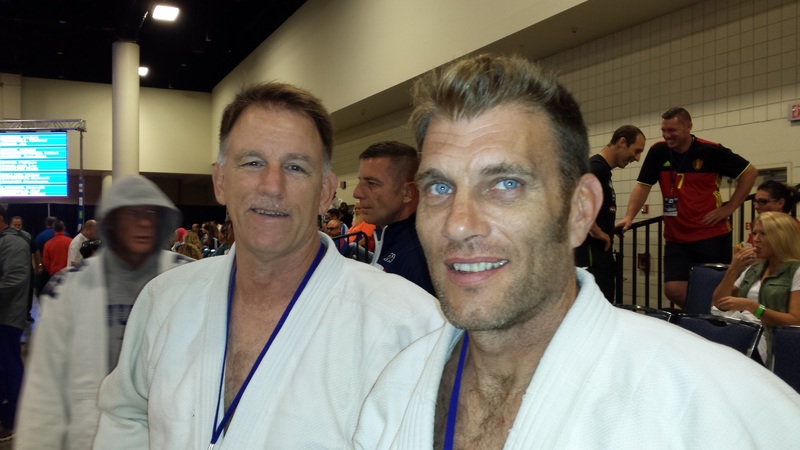 This year’s IJF World Veterans Judo Championships was at the Broward County Convention Center in Fort Lauderdale, Florida on November 17-18, 2016. 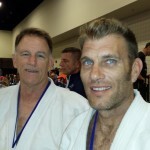 Sensei Derick Wellman and Blair Watts lead a veterans version of Team White Dragon in an event for the ages. Demonn Smith, Dan Raney and Dan Dillon represented Team White Dragon for this illustrious event. Demonn Smith fought in the M3 100kg category. Smith faced Oscar Naccacci of Italy in the first round. Smith had a lot of good attacks throughout the whole match. Despite having three shidos in the match, Naccacci countered Smith for yuko and escaped with the victory. The win quickly eliminated Smith from medal contention. 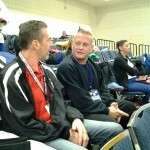 Dan Raney received a first round bye and faced Markus Diel of Germany. After being assessed two shidos, Raney picked up the pace with an osotogari counter attack and a beautiful sasae tsuri komi ashi attempt. Raney got the game to the ground but was unable to solidify the pin or establish a submission. Diel countered Raney’s uchimata attempt with thirty seconds left in the match for ippon. Dan Dillon got the most work in this tournament. Dillon faced a very formidable opponent in the first round. Russian Azer Dzhaforav hit Dillon with two successive kosotogaris for wazari score to advance to the next round. Dillon was pulled through the bracket to fight for bronze. He faced France’s Jean Marc Cantais. Dillon pressed the attack in this showdown. 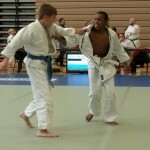 He was able to takedown his opponent but could not advance position on the ground. Cantais scored a wazari on Dillon at the 1:53 mark in the match. Dillon continued to push the pace with his opponent. Dillon launch two good attacks but was unable to get a score. Cantais executed a second kosotogari for ippon. Although there was no favorable outcome, the judo players gained some well needed international judo experience. The deck will be stacked again next year and Team White Dragon will be ready. The 14th Annual Red, White and Blue Classic got underway at the Saint Paul Parish School in Marion, Indiana on November 12, 2016. 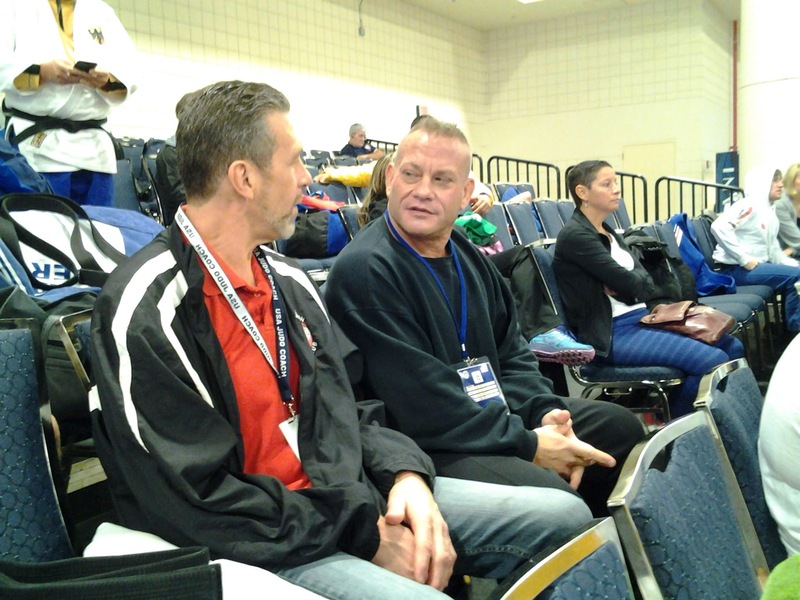 Sensei Derick Wellman assisted in the officiating of this tournament. Team White Dragon was loaded with young talent for this event. In the junior category, Dina Fajor gave an outstanding effort and placed fourth. Manareldeen Fajor’s athleticism overwhelmed his opponents on his way to a second place finish. Saba Fajor took the MVP honors for this tournament. Saba was unblemished with her dominant kumi kata to get the gold medal. 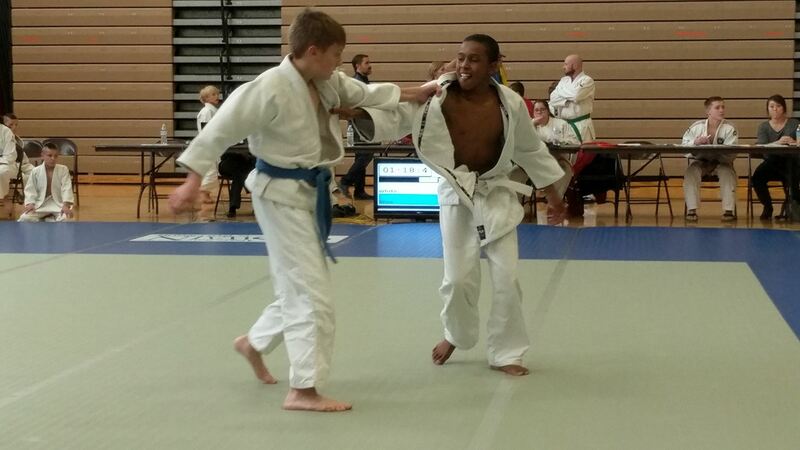 In the senior division, Phillip Vojta hit an awesome ippon in his first match. He took home a silver medal. Jay Baker shook off the mat rust with a silver medal showing. 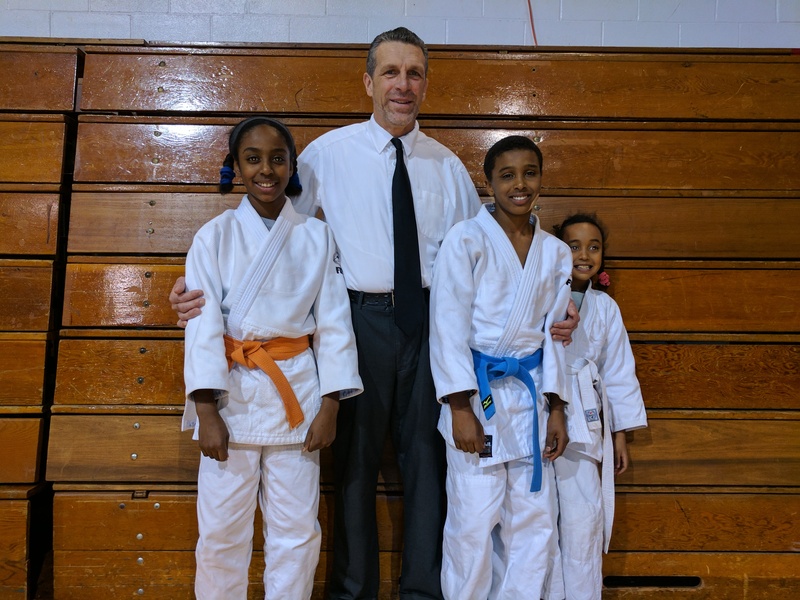 This year’s Minooka Halloween Judo Open took place at the Minooka Community High School in Channahon, Illinois on October 22, 2016. Team White Dragon comprised of Manareldeen Fajor, Saba Fajor and Dina Fajor. Saba Fajor got off to an excellent start in this tournament with an awesome ippon in her first match. Saba took silver, her third medal of the year. Dina Fajor looked to improve from her tourney debut. 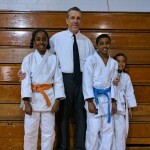 Although she did not medal the young novice displayed a better understanding of the technical concepts of judo. Manare was the MVP of the tournament. Manare took the gold with a wazari and pin in his final match.